Paid Search Drives Local Floor Traffic Sales? I read this article on Searchengineland.com the other morning. The basic point is this: brick-and-mortar stores that have ecommerce websites (so that they can conduct actual click-to-sale transactions online from their paid search advertising) receive $6 worth of OFFLINE, IN-STORE sales from their paid search spending for every $1 they receive in click-to-sale revenue online. I find that to be a truly startling statistic. If a brick-and-mortar business that sells online is only looking at click-to-sale ROI, are they under-counting the return on their paid search by a factor of 600%? The ramifications for car dealers are tremendous. If you are only evaluating your PPC from the website leads and subsequent sales that your ad budget is generating, you may be dramatically mis-evaluating your program and mis-allocating your marketing budget. According to NADA Data 2011, only 24% of the average franchise dealer’s 2010 marketing budget is Internet-related spending. The average dealer spent $6,600 per month in online advertising in 2010. 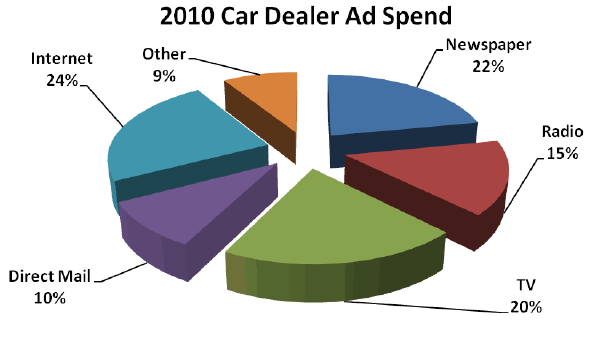 Here’s a quick breakdown of Dealer Spending by Marketing Channel in 2010. As you can see, while online spending is higher than any other single channel, it is still not even a quarter of a typical dealer’s total spend. I wonder if dealers aren’t spending more online because they are under-valuing the return on their paid search budgets by only tracking form submissions. I always recommend to our dealers that if you are doing paid search advertising, you should ABSOLUTELY use call tracking so that you can account for the phone calls you’re driving with your ad spend. Let me preface this blog by saying that it has nothing to do with the Dodge brand. It could be called “Get Out of Chevy/Toyota/Ford/Subaru” for all I care. This has to do with the sign of the times and the inability of some people to read signs. We are now a 2012 cooperative. 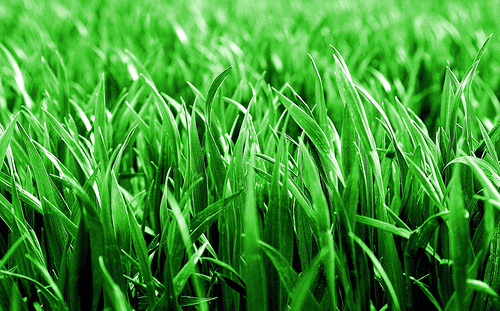 All of your efforts are being spent to achieve profit and success in the year 2012 and beyond. That is your goal. Your focus. 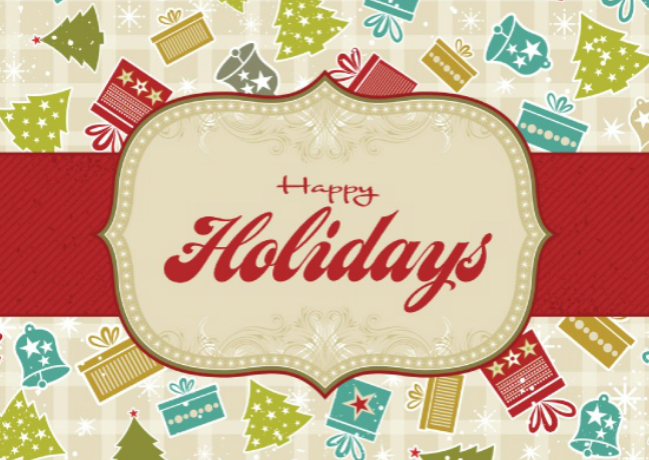 To achieve online sales dominance in the new year. Nothing can stand in your way… except decision makers. Look at where we are technologically in 2012. Mobile is fully adopted by society. 800 million plus are on Facebook and engagement on social sites is growing. There are over a billion tweets a week. Your television is connected to the Internet. So is your 7 year old. So is your 70 year old grandmother. Data from online resources drives the majority of advertising decisions. Except, for some reason, in dealerships. I have a request of you. If you are one of those nose-down, shovel-full winners that have been embracing Internet sales for years, selling cars from A-Z, delving into digital media, and begging for buy-in with little to no backing from management… Get Out of Dodge. Leave. Pack your bags and find another dealership home. We are in the realm of a 2012 world. A digitally connected and socially linked online world. If your ownership/management/decision-makers don’t realize this today… now… you have no other choice than to jump ship and swim for shore. If they can’t recognize the world has 100% changed (not ‘changing’, but ‘changed’ – past tense), then there is no hope for them and no hope for your position there. Yes, we know the sayings – “the grass isn’t always greener” or “the devil you know is better than the devil you don’t”. Hogwash. Things in life ALWAYS get better eventually if you work hard enough to ensure they do. You may also think, “there aren’t any jobs available around me.” Once again… Phooey. Ask any consultant like myself (or attend any 20 group) and you will hear dealers clamoring for someone who knows what they are doing both in front of a customer as well as behind a computer. Internet sales skills are worth their weight in gold right now. If lead management, online selling, and eCommerce are what you do best, yet you don’t have the support where you currently sit because of a lack of understanding from the powers that be…Get Out of Dodge. You’ll find a better fit. And someone will appreciate the dedication and passion for the craft that you bring to their store. Is your dealership in 2012 and up with technology or are you considering (or have already) Gotten out of Dodge? ROCKIN’ Employees – Where the Hell are They? It’s not easy to watch a Dealer who is the true sense of an Entrepreneur, look and feel defeated. It was painstaking to see. Why was he feeling this way? Because he was faced with the reality that his sales team was incapable of responding to internet leads. I know what you are thinking. Incapable? Equally as painstaking is watching people who simply do not use a computer for their personal lives let alone work. Just locating an area to type a document or retrieving an email or even making changes to an existing email template, was hard to wait for and watch. Believe me, I was wondering the same thing you probably are…what world are these guys living in? Salespeople that work internet leads today must be capable and willing to send over 25 emails and place over 25 calls per day in order to get the minimum amount of sales from the lead pool. But what would you do if you were in this situation? Fire em’ all? You see it’s situations like these are reminders that every dealership will not and should not have the same business model at converting internet leads to showroom sales. Allow me add the icing to the cake in this real story. Between the two stores, this dealer will make over $3 million dollars selling Kia’s this year. That does not include any internet sales. Most salespeople had never even sent an email to a customer in years of their employment here. With average grosses of $3300 a copy, your eyebrow may have just raised. On average, they see 30-50 people on a Saturday. Ups. Does this bus still really exist? Holy [email protected]! *%, right? SO what is a dealer to do in this situation? The stores aren’t broken. The lowest paid salesperson makes $60K/year. I saw 40 obvious deals waiting there. What would 40 more deals a month do to this bottom line? Does this dealer need them? ..or does he want them? I recommended a dealership BDC Department. A BDC with an objective to set appointments. Their role is to respond to internet leads, follow up by phone and email until they buy or die. BDC departments serve a real purpose for many dealerships. Yet I still see plenty of dealerships that have dedicated salespeople handling the internet prospects and converting at a much higher ratio than a BDC department. It will always be a challenge to find an entire sales team that have the abilities, capabilities, desire and motivation to handle the most challenging prospect around, the internet prospect. This poses a thereat to 21st century dealerships. Interviewing skills and approaches must change drastically.. 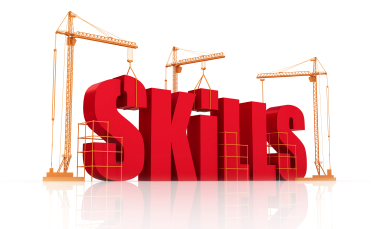 The skill sets of today’s salesman must include rockin’ phone and email skills. If you know this aspect is not your best skill set, I suggest you get out and make it your best skill set! No one is born with this, remember, it is a learned quality. You, just like me, can achieve anything with determination and desire. Do your sales people have the ROCKIN’ skill sets to be effective with today’s consumer – from Internet Lead to Sale? It doesn’t seem like TrueCar is going to have such a Merry Christmas this year. Since Jeff wrote about TrueCar and some of their tatics back in June – Edmunds TMV vs TrueCar – Dealers, wake up! , others are helping to bring this situation to the fore front. It’s great to see our industry come together and express our concerns and opinions around this TrueCar debacle. I can’t recall another time where dealers and industry goo-roos have reached and leverage so many channels of online news and social to not only express their opinions but also help amplify the message. The automotive industry has been energized and polarized surrounding the TrueCar business model. Since dealers are for and against the model, it is very important to follow the legal implications of the TrueCar process. As promised, I told you that various State regulators and Dealer Associations were drafting letters to their constituents and members warning of potential legal concerns. 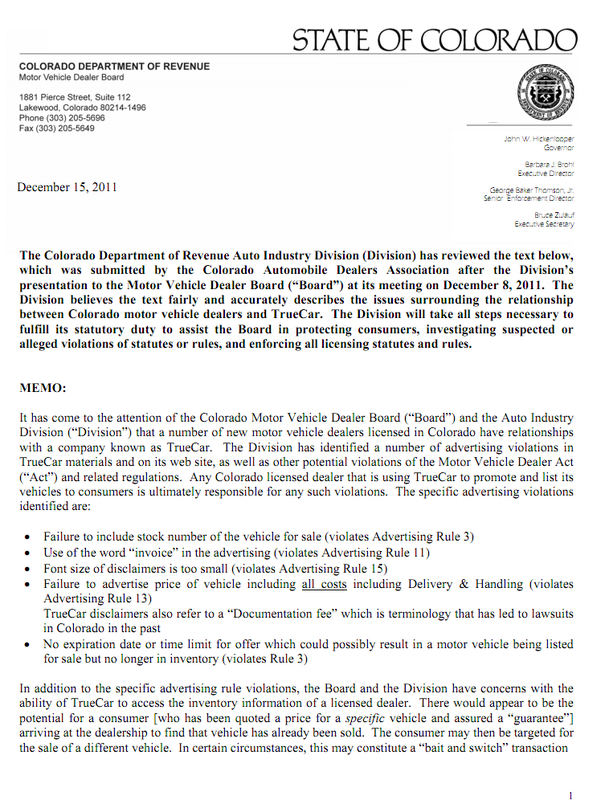 The Colorado Department of Revenue issued this letter on December 15, 2011 and I expect more similar letters to follow. 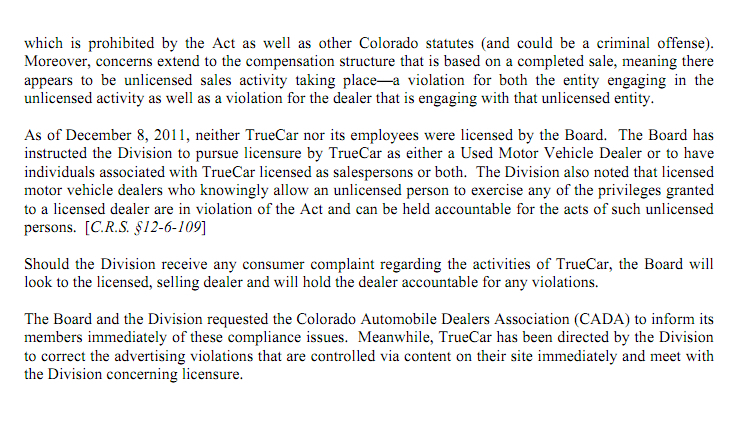 The TrueCar discussion is now moving into a legal discussion with dealers facing potential fines for participating on a model that regulators may deem as violating State laws. Take a peek at this letter and share your thoughts. I’ll have a few more letters to share in the coming weeks as they are drafted and published. For a larger version of the letter view it on the Colorado Government site. Another TrueCar UPDATE: Group 1, the nation’s fourth-largest auto retailer, last week ordered all participating stores to cut ties with TrueCar.com – Click here to read the article. I had heard about this last friday and sent out a tweet that received several responses (follow @dealerrefresh on twitter). This apparently was brought to light during a meeting with their local Honda Representatives. 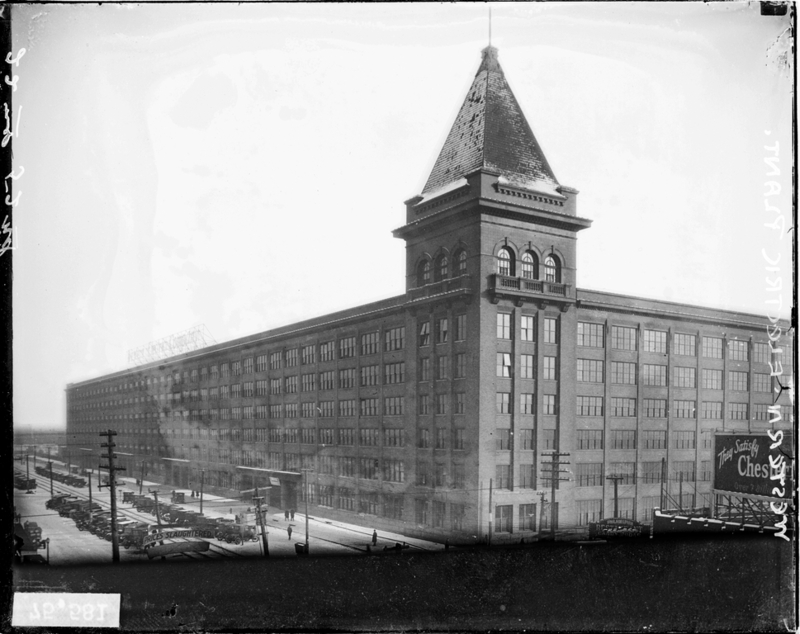 The year is 1932 and you’re working at the Hawthorne Factory, a dusty, smelly factory just outside Chicago. You’ve worked the same assembly line for 20 years and have lived through countless lame brain ideas from management to squeeze out more productivity: hire more workers, buy new machinery, work longer hours….yeah yeah yeah, big deal. Are the Cubbies playing today? Credit cards are a necessary evil. Yes, that’s right. 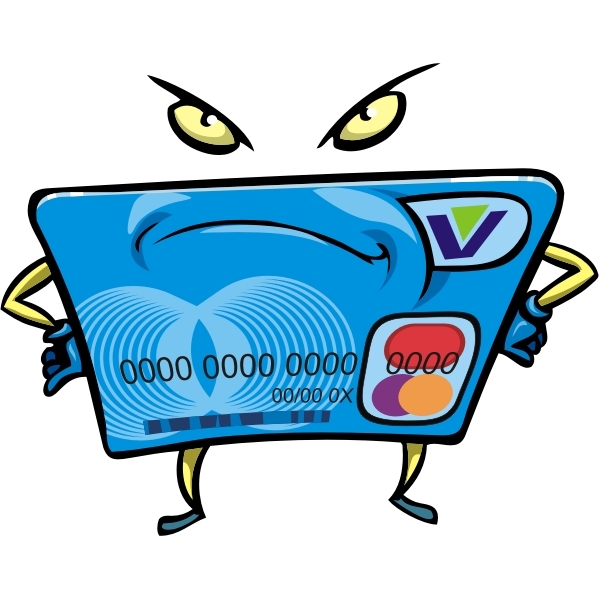 I’m calling credit cards evil. It’s trendy in this day and age to be angry at banks, Wall Street, and people that make money, but in this case, the anger is well-placed. Credit card companies are doing everything possible to take as much money as possible out of your business as they can, and they do a great job of it. With so many people paying with credit cards, not accepting them is not an option. So how can you help your dealership maximize profit and minimize card processing fees? Simple. You need a guy on the inside who can point you in the right direction. As a former Five-Star Dodge Dealership service advisor, mechanic, and business-to-business dealership CRM sales rep turned credit-card processing salesman, I’m here to help. What follows are some insider tips on dealing with your credit card processing account. December 14, 2011 – Burlingame, Calif. – CarWoo! announces the closing of a $6M funding round, bringing total funding to over $12M. With the funding, CarWoo! is adding industry veterans Rudi Thun, formerly General Manager of AOL Autos, and Phil Yeh, previously from Dealix. CarWoo! finalized the additional funding from investors InterWest Partners, Comcast Ventures, Blumberg Capital, Raymond Tonsing and others. Having more than quadrupled its dealer network over the past year to over 11,000 dealers, CarWoo! intends to use this round of funding to continue that level of growth with their consumers, to launch new products, to further develop the team and to cultivate strategic partnerships. The addition of Thun as Chief Operating Officer and Yeh as Vice President of Marketing brings additional industry specific expertise and discipline to the existing CarWoo! team. Thun comes to CarWoo! after over nine years at AOL, where he was responsible for the strategy, product, marketing, editorial, design, and development of AOL Autos and Autoblog.com. During the past several years Thun doubled AOL’s automotive web traffic to over 10M unique visitors per month while also doubling revenue. Thun is a graduate of Cornell University and earned an MBA from the Walter A. Haas School of Business at the University of California, Berkeley. Yeh joins CarWoo! from SpeedDate.com where he was also Vice President of Marketing. Previously, he spent four years at Dealix, the largest lead provider to auto dealers nationwide, where he was Director of Marketing and ran consumer marketing for automotive portals including UsedCars.com. Yeh holds a degree in Business Administration and attended Santa Clara University School of Law. CarWoo! provides the online MarketPlace where buyers get great deals with no games and dealers are able sell cars online using their own unique approaches with a full understanding of the buyers through the CarWoo! transparent MarketPlace. Buyers remain anonymous, get great market prices, save a ton of time and dealers are ensured buyers who purchase within 3.5 days 80% of the time. As seen on The Today Show, CNN Money and other leading national media outlets, CarWoo! is the only true online MarketPlace for car buyers and sellers. CarWoo! was founded in 2008 by serial entrepreneurs, Tommy McClung, Erik Landerholm and Michael Young. With early funding by Y Combinator, CarWoo! is based in Burlingame, CA and is now funded by Blumberg Capital, Comcast Ventures and InterWest Partners, and others. Find us on Facebook at http://www.facebook.com/carwoo and on Twitter at twitter.com/carwoo. Rate Your Vendors On DrivingSales and WIN MacBook Air! Calling all dealers – Online reputation is important for not only us dealers but also our industry vendors and services. We have many discussions here on DealerRefresh around different industry services and software providers. But we’re not the only place to share your opinion. Rate Your Vendors to Win a Macbook Air! Here’s some additional enticement for you. DrivingSales is currently giving away a Macbook Air and a few Amazon gift cards. Simply click the link and rate your vendors to qualify. Winners are being announced weekly. DrivingSales Vendor Rating it is the only online mechanism where dealership employees can rate and review their website providers, CRM providers, DMS providers, etc. to help keep our vendor market transparent and hold vendors accountable. Before you ever sign with a vendor, you should always learn from your peers and see how that vendor is rated at www.DrivingSales.com/ratings. Go to the Vendor Ratings section of DrivingSales.com and rate your vendors. Tweet or post on our Facebook wall the following: “I just rated my vendors at drivingsales.com/ratings and now I’m entered to win a $100 Amazon gift card! #drivingsales #contest.” Remember, all reviews will be verified, so no funny business. You’re then entered into the weekly drawing for a $100 gift card to Amazon.com and the MacBook Air grand prize drawing! If you have more questions about the contest, you can visit http://drivingsales.com/rate/contest. For the rest of you, click the link below to leave your ratings and be entered in the MacBook Air contest. Dominion Dealer Solutions Announces Realignment – What’s Going On? What’s going over there at Dominion Dealer Solutions? For several years now they have been under a non-compete with AutoTrader.com with some of their services like GetAuto.com. These non-competes are now coming to an end. What’s the future holding for Dominion Dealer Solutions?? The press release is after the jump..